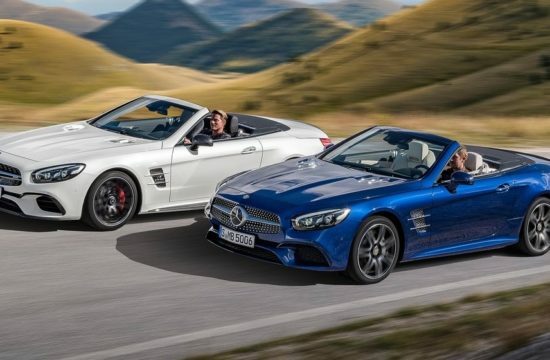 People keep telling us the horsepower war between German automakers is a thing of the past. 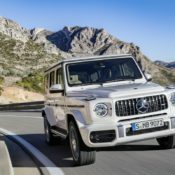 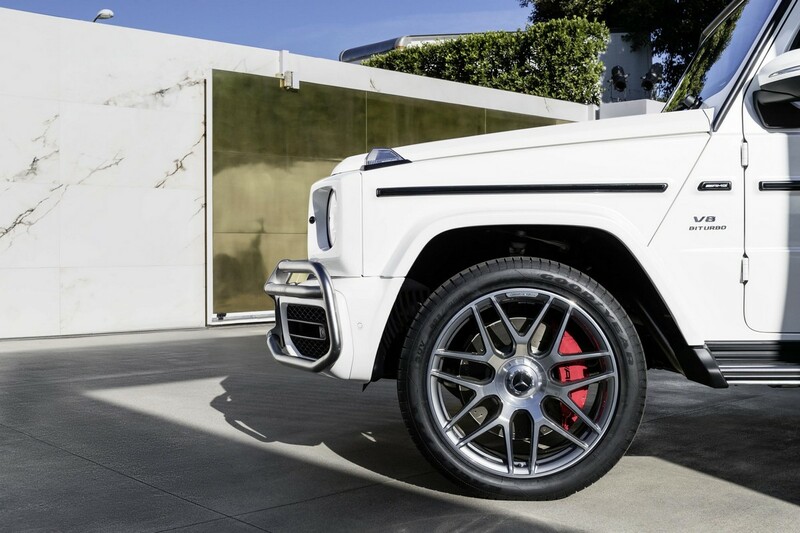 How, then, will they explain the new 2019 Mercedes-AMG G63, which is more powerful than ever? 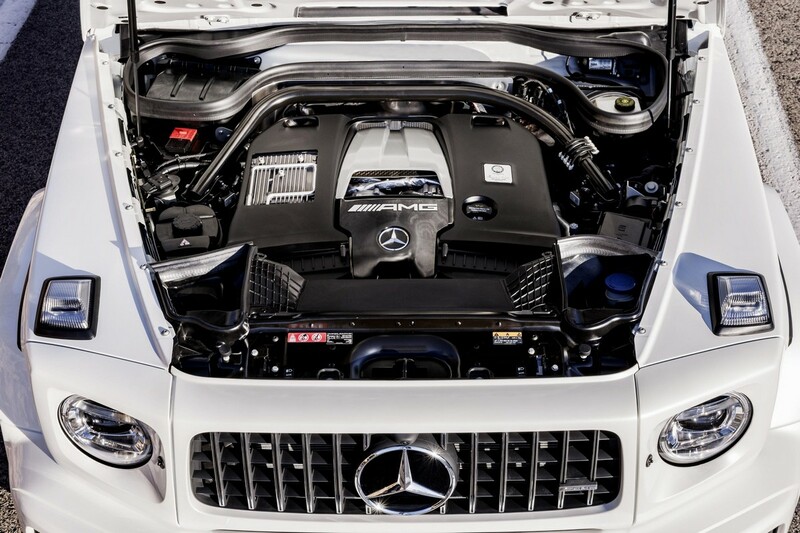 This mighty offroader now packs an insane 585 horsepower from a 4.0 liter V8. 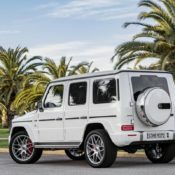 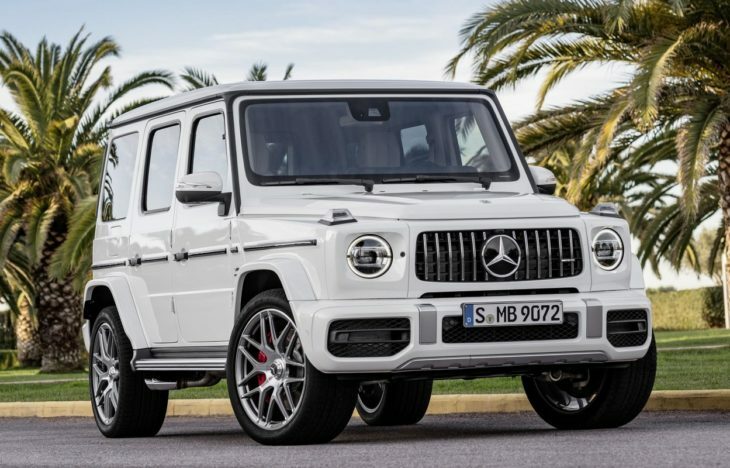 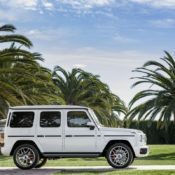 Based on the new generation of the G-Wagen with its cute new lights and fancy interior, the 2019 Mercedes-AMG G63 is also the most capable iteration of this car ever built. 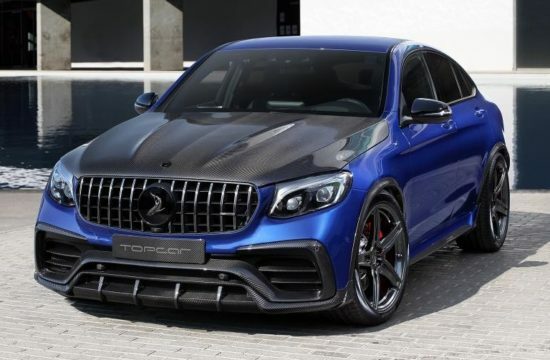 Zero to 100 km/h takes only 4.5 seconds. 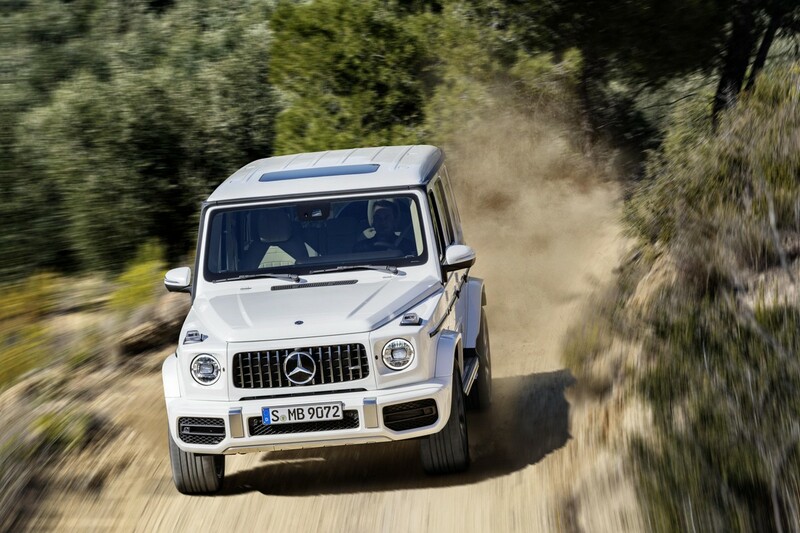 That alone is mind-boggling in a car this size. 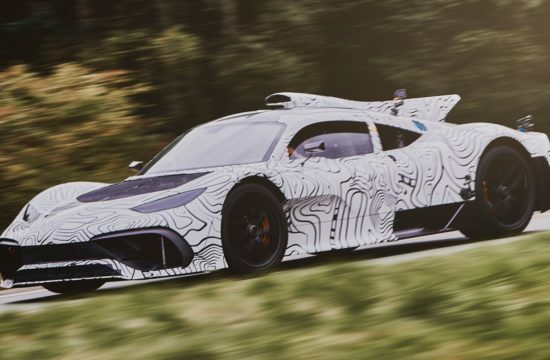 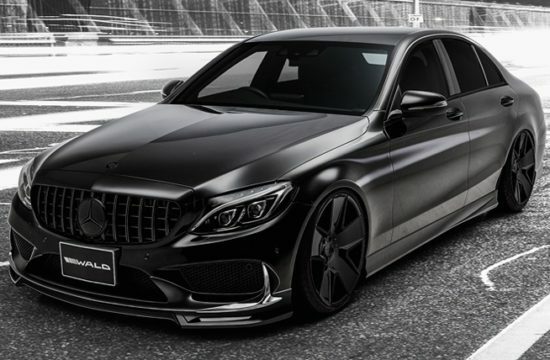 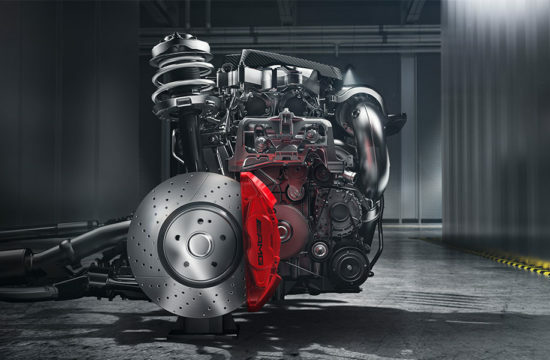 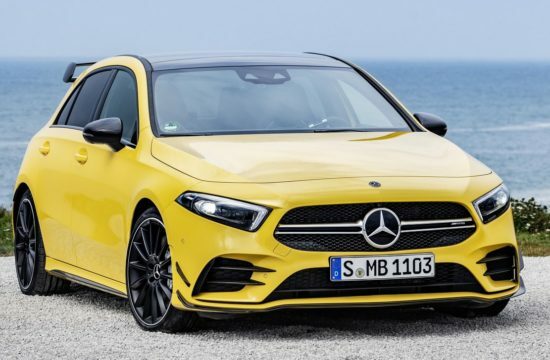 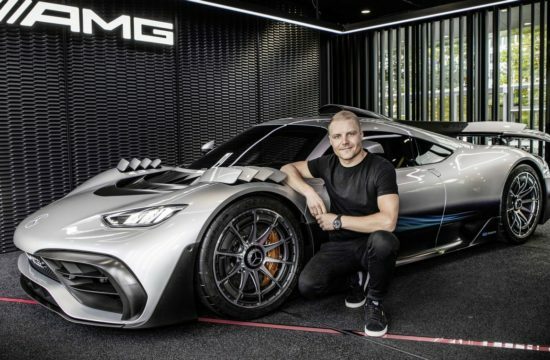 The limited maximum speed of 220 km/h, or 240 km/h with the AMG Driver‘s package, is the other astonishing figure, no less than the titanic 850 Nm of torque the engine generates. 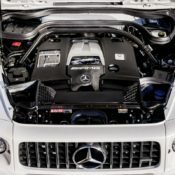 Not that anyone cares, but the combined fuel consumption is 13.2 l/100 km, and the combined CO2 emissions 299 g/km,mainly thanks to cylinder deactivation system. The running gear in the 2019 Mercedes-AMG G63 consists of AMG Performance 4MATIC all-wheel drive and a 95 SPEEDSHIFT transmission. 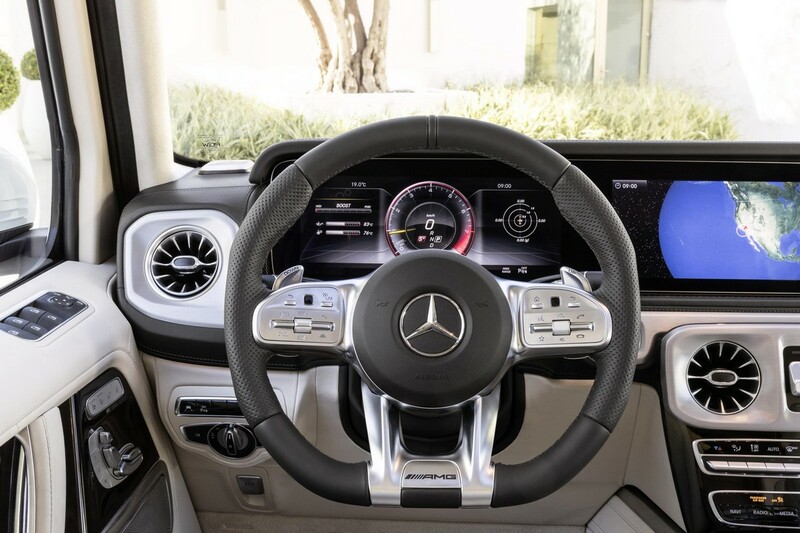 Add to that the AMG RIDE CONTROL suspension and adaptive adjustable damping, AMG speed-sensitive steering, and AMG DYNAMIC SELECT driving modes, and you have a speed machine that is unstoppable regardless of the terrain. 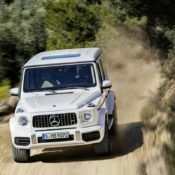 For the first time the big G could outperform the mighty Range Rover offroad thanks to its new “Sand”, “Trail” and “Rock” settings. 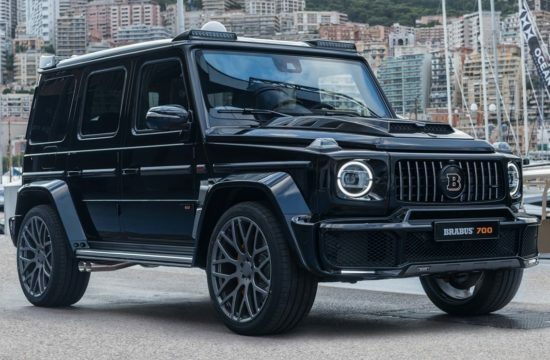 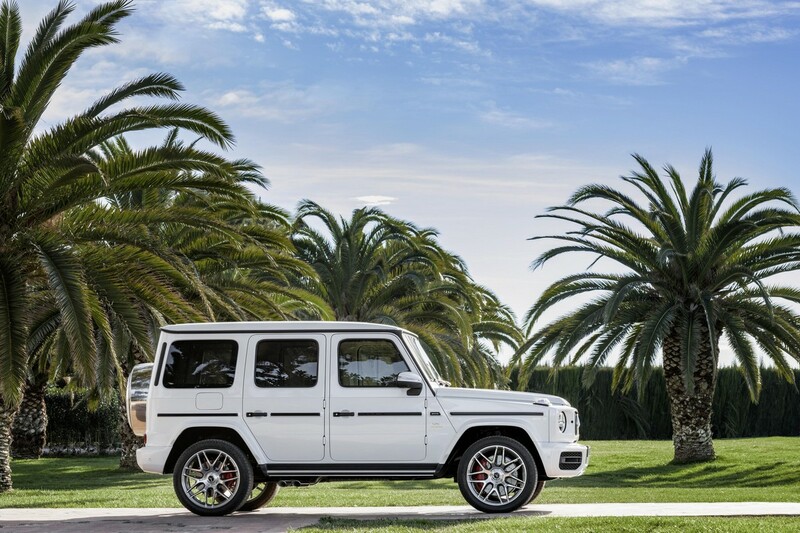 The AMG G63 is distinguished from a regular G-Wagen by virtue of its Panamericana grille, sports bumpers with large intakes up, flared arches, and the signature side exhausts. 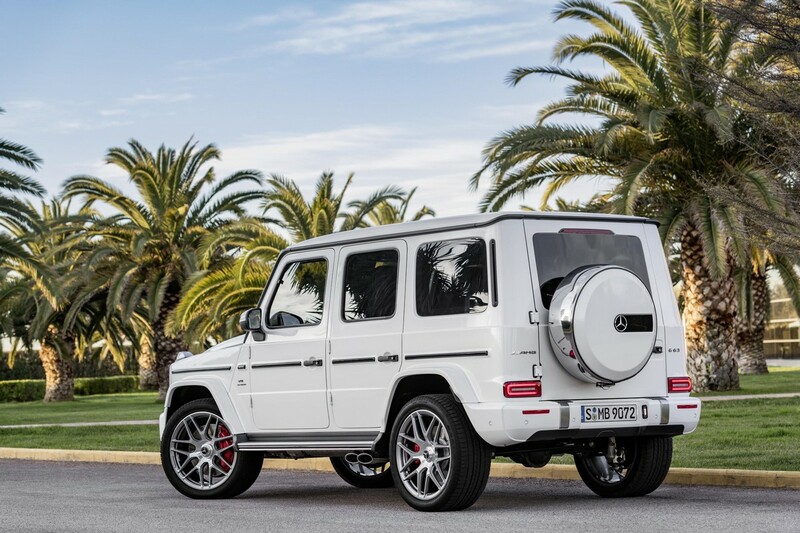 New 21 and 22 inch wheels also add to the unique look of the AMG. 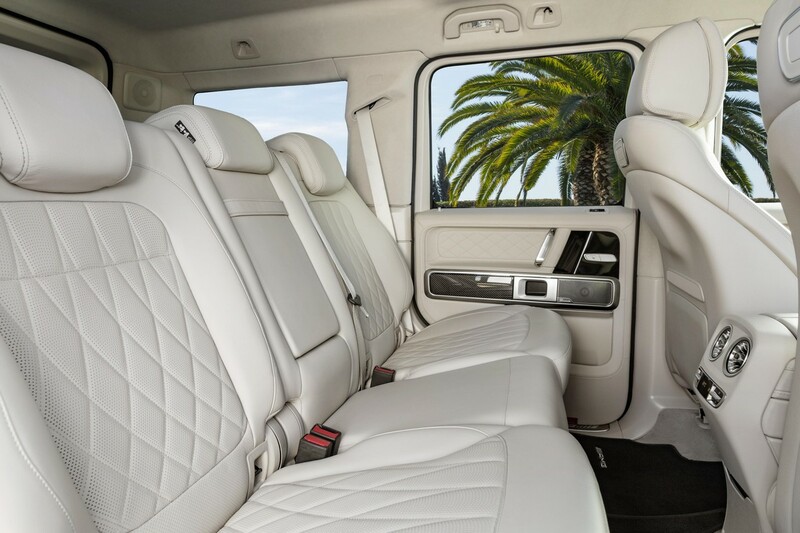 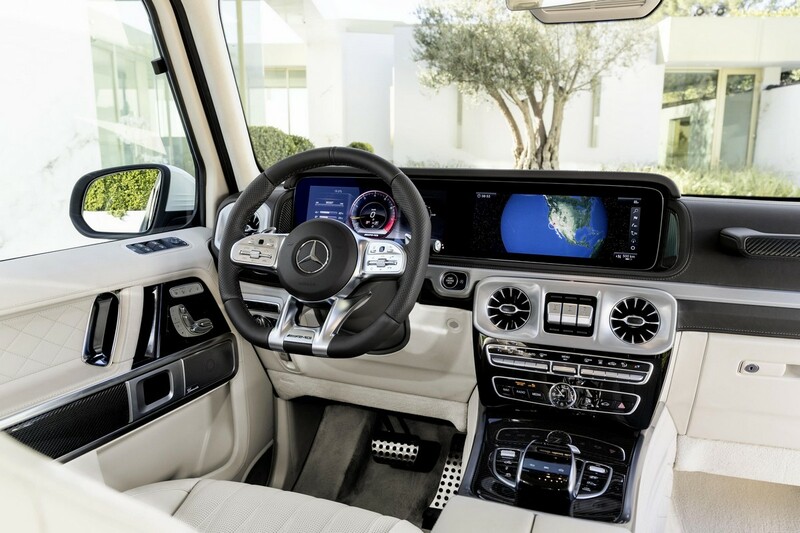 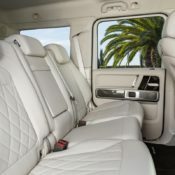 The interior, meanwhile, is onpar with that of a S63 Coupe in terms of design, quality and equipment, while maintaining its utility and functionality. 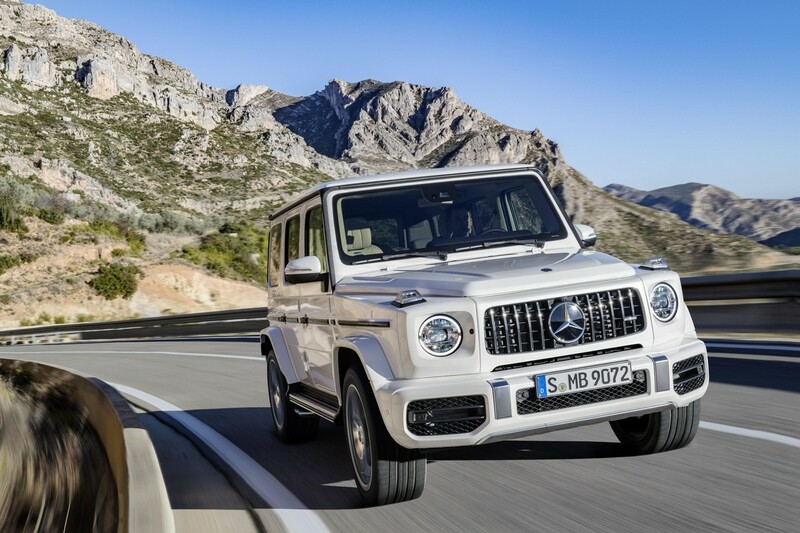 The new G63 will go on sale at the end of March, and first cars will arrive in August.